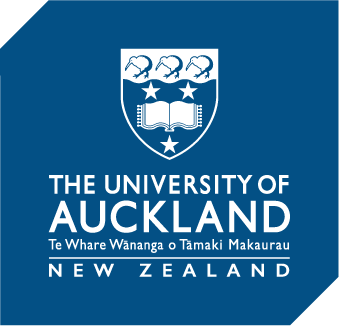 The Auckland Programme for Space Systems (APSS) is designed for students of all fields of study throughout the University of Auckland to collaborate to reach a common goal – contributing broadly towards the field of space research. It will run in cycles that consists of a semester-long Mission Proposal Challenge (MPC), followed by 18 months that focus on the accompanying satellite construction, testing, and flight qualification. Beyond the excitement of this field, thinking about space requires us to consider a broad range of topics: engineering, geography, environmental sciences, big data, computer science, archaeology, social change, business and economics, and more. As a University, we believe in the power and significance of research, and strive to engage the public as much as possible. There are few, if any other undertakings that is inclusive of all students, and showcases the diversity and wealth of academic expertise that we develop each day. Over the one-semester MPC, student teams will propose a satellite mission that may be accomplished with an 1U CUBESAT. These missions will be explicitly student-driven, and they will present results in the following mediums: a formal report and live presentation. Our judging panel of academics and industry representatives will select the top applicants and prizes will be awarded. The top applicants and teams will be given the opportunity to design and build their satellite over the following 18 months. With help, they will qualify their product for space readiness. Upon completion, the satellite will be launched at the earliest launch slot available from an orbital provider. Students will be able to operate their satellite from a mission control centre at the University.